You may be suffering from vertigo if you have a sensation of falling or spinning when you lie down or roll over in bed. Generally, vertigo makes you feel off balance when you walk around. Sometimes people with vertigo feel like their whole world is spinning. Suffering from vertigo attacks tend to develop suddenly and can last for seconds, minutes, hours, or days, depending on the root cause. Symptoms of vertigo can be constant, intermittent, or triggered by certain movements and positions. Vertigo and dizziness are often caused by inner ear problems, or vestibular problems. The inner ear vestibular system is important because it tells the brain about body and head movements relative to the pull of gravity. The vestibular system keeps your balance, working along with your brain, eyes, skin, bony joints, feet, and muscles. BPPV is the most common inner ear problem. BPPV happens when small particles of calcium carbonate crystals start to collect in the part of inner ear called the semicircular canals. The canals are only supposed to hold fluid so the particles cause vertigo by floating around or attaching to the inside of one, or more, of the semicircular canals. Vestibular neuritis is the second most common inner ear problem that may have you suffering from vertigo. Neuritis and labyrinthitis are from a viral infection, or a bacterial infection, in your inner ear. The virus, or bacteria, can cause inflammation around the inner ear structures +/or vestibular nerve, thus making you lose your balance or feel dizzy. 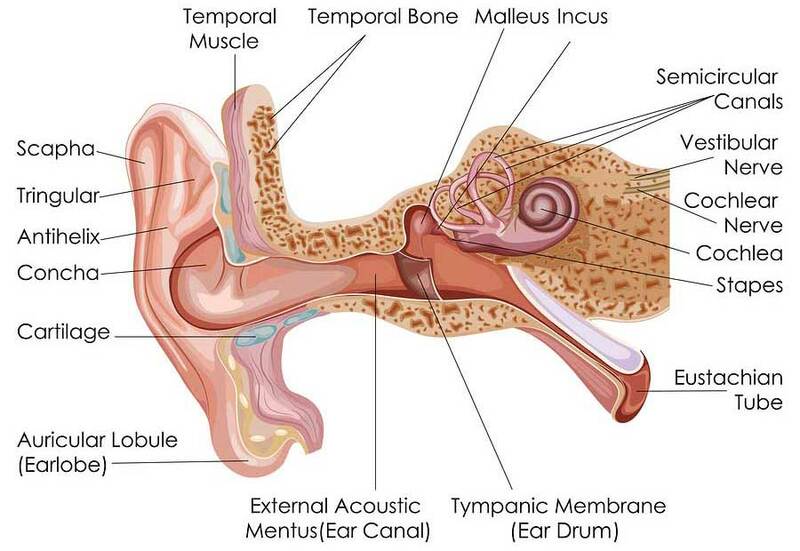 Meniere’s Disease is thought to be caused by a buildup of fluid in the ear, called hydrops. This buildup of fluid can cause a change in pressure in your ear making you feel off-balance as well cause ringing in the ear and a temporary loss of hearing. 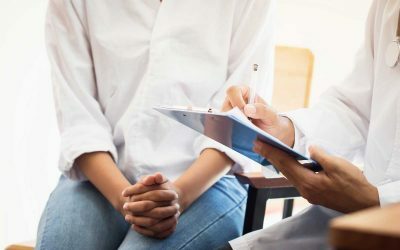 This condition is often over-diagnosed, so a second opinion is always recommended for people who have been told they have Meniere’s Disease or Meniere’s syndrome. Inner ear damage can be caused by diabetes, tobacco smoking, high cholesterol, chronic ear infections, and even normal aging. If a person with a hypofunction, or damage to their inner ear, becomes bed-ridden due to illness, surgery, or a hospital stay, then they may experience dizziness, vertigo, or imbalance when they start moving around again. What is the Bell MethodTM? 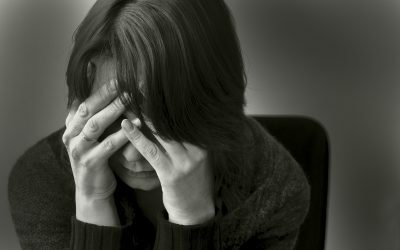 There are many other causes of vertigo, so a root cause analysis by an expert is the most important step for someone suffering with vertigo. The treatment plan for vertigo must be created specifically to address the root cause(s). She and her team consider the whole person, all the systems of the body, and environmental factors in discovering the root cause of vertigo symptoms. 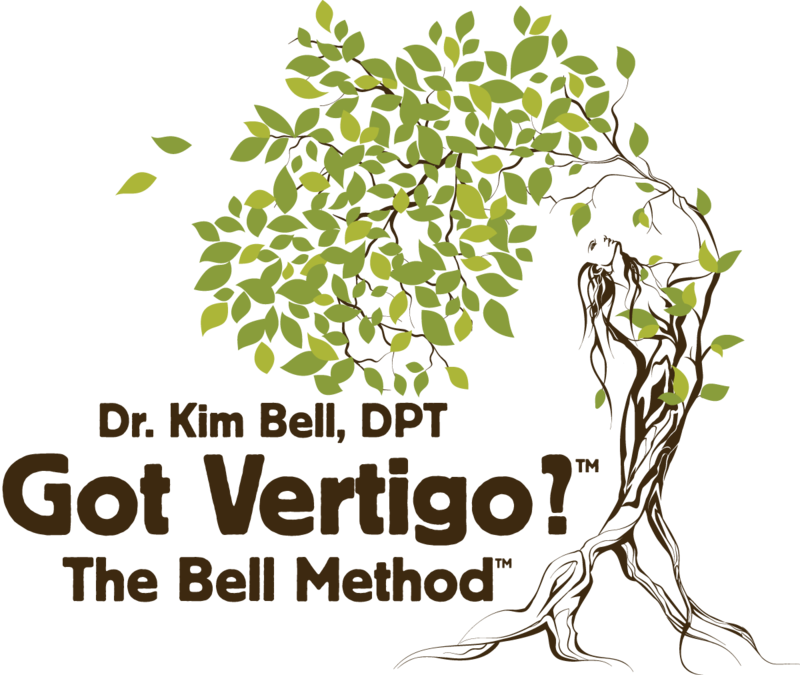 At Kim Bell Physical Therapy, Inc., we use an integrated approach to analyzing your vertigo symptoms. If you are suffering from vertigo constantly, you may find that it goes away without any treatment. The reason is because the brain has the ability to adapt when your inner ear changes. Depending on the root cause and your brain’s ability to adapt, vertigo may resolve on its own or it may persist. With this type of treatment, you participate in a series of very targeted head/body movements to help treat BPPV. The movements are done in a way to help remove the calcium crystal deposits in the inner ear canal. 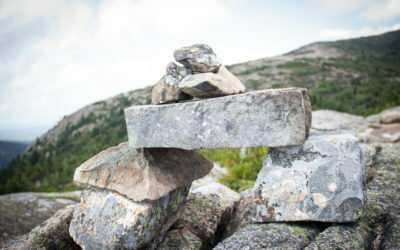 People suffering from vertigo will most likely experience symptoms during this type of treatment session, so it is recommended to seek this type of care from a Vertigo Expert. This type of specialized physical therapy is designed to help strengthen the vestibular system, or the inner balance system. There is a lot of evidence to support the success of this type of specialized care. Vestibular Rehab corrects the signals that your inner ear balance system sends to your brain about your body and head movements in relation to gravity. If you are suffering from vertigo, this type of rehabilitation may also help by training your brain to rely on your other senses to reduce the vertigo symptoms. Other senses include your vision, your feet, and your sense of touch from skin and bony joints. Some doctors will give medication to relieve vertigo symptoms, such as nausea and or motion sickness. If vertigo is if caused by an inner ear infection, then a round of steroids, antibiotics, +/or anti-virals may be prescribed by your doctor. Medications may be necessary and can be valuable, but it is important to always seek a root cause evaluation and specialized treatment by a Vertigo Expert. All medications should be taken as prescribed by your doctor but all medications have side effects, so it is important to work with your healthcare providers to reduce your need for long term medications, if possible. If your vertigo symptoms are caused by a more serious problem, such as a stroke or a brain tumor, then surgery may help treat your vertigo. Your doctor will most likely recommend vestibular rehabilitation after surgery. All of these methods are ways to treat people suffering from vertigo. 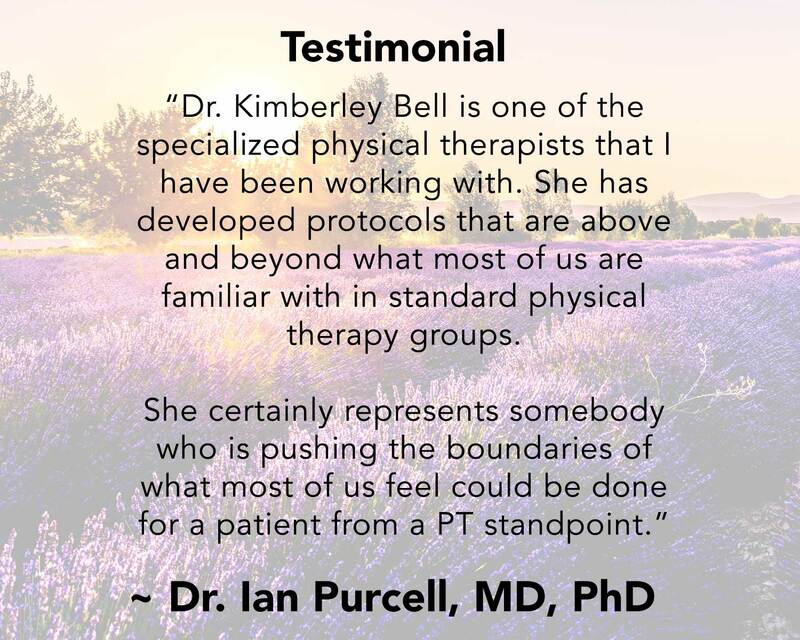 Dr. Kim Bell, DPT and her team are experts in treating patients suffering from vertiog by using Vestibular Rehabilitation Physical Therapy. 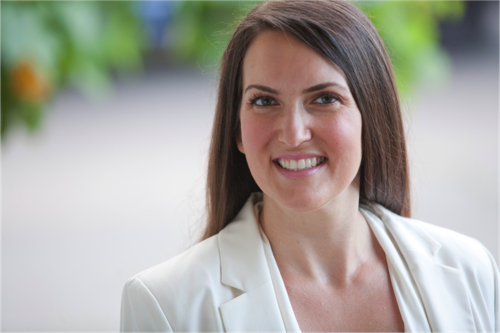 Dr. Bell and her team specialize in Canalith Repositioning Maneuvers for resolving all types of BPPV, even the most difficult and complex cases. About 85-90% of the time, simple cases of BPPV can be resolved in 1-2 treatment sessions. 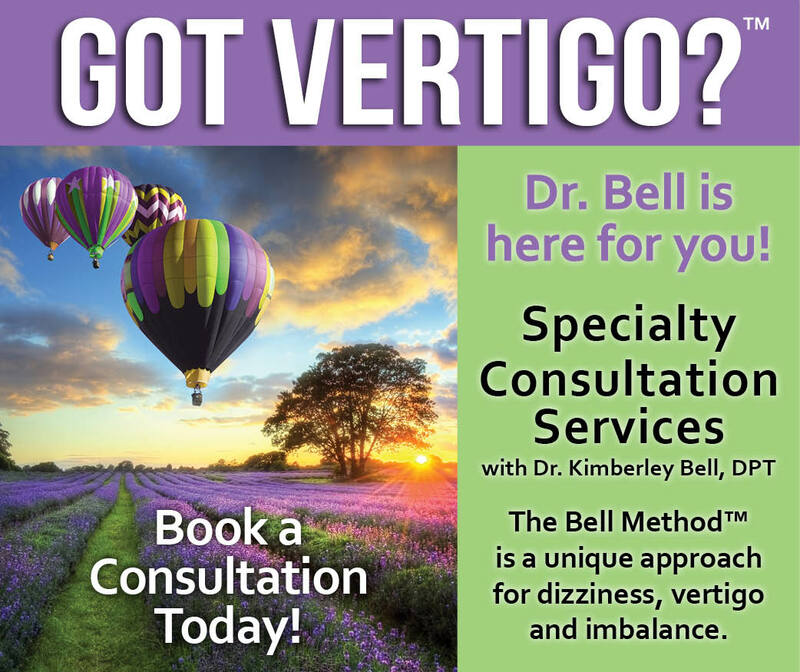 Click Here to Request a Vertigo Consultation with Dr. Bell.